This has to be quick, a million things to get done, but really not a lot to report. I haven’t been doing these enough, so thought we should nut out a few things. It has been a few weeks since I did one of these posts. Not much as been happening, but things are picking up now. It seemed like a good time to get one done. I also forget that I should use these posts to advertise myself. Shall we look at what’s happening around here? One of the first things we all struggle with on Instagram is what to post. Not that we should all post the same things, but you should think about it. So today’s post is going to be about posting. It was so good to hear how many of you enjoyed the introduction to Instagram post last week. This week I thought we could look at followers. Getting them seems to be the thing that everyone wants to do, I know it is something I’ve been trying to do for quite a while. There are ways of doing it, and ways not to, so this post will look at both. more generally. Perhaps why I love it and then I can work on some other posts about it. Look at the advantages and disadvantages. Anyway we will see how we go. I don’t know either. I’ve been a bit stressed out writing an article for a magazine. It is something I am trying out, but I know it is a direction I want to continue moving towards. I finally got it in and fingers crossed it goes well. I’ve been given some power, well, not really, but I have been allowed to have access to their Instagram account, which is fun. I’m featuring peoples work and seeing if I can improve the number of followers. It is also nice that they trust me to do it.Take a look, here is the link. My book is available and I think would make a great Christmas present to those wanting to help support me and my photography. Follow this link. Don’t forget that I do teach and offer mentoring for those that would like some individual lessons on how to be an artist. 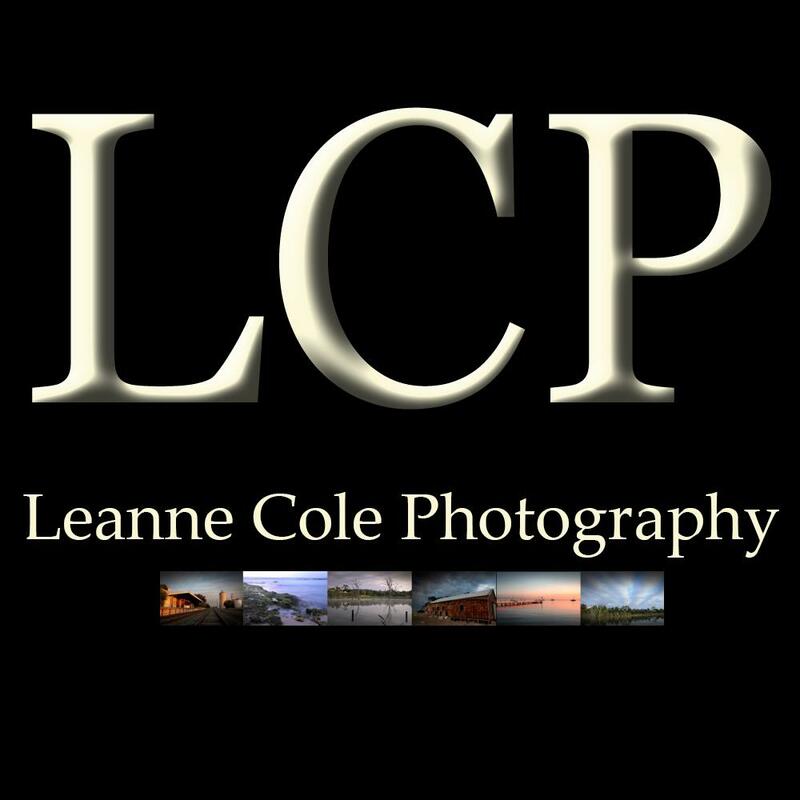 You will find all my services underneath the Learn from Leanne tab at the top of the page. I’m trying to keep up with this blog and get back into everything, but I do find that time gets away from me, especially when I have other articles I need to write. Also I find I don’t always know what to write about. Maybe you can help and give me some suggestions, that would be great. Some ideas and what you would like to read about or learn about. I can’t promise that I will always be able to do them, but I will do my best. I’m still open to this idea if any of you would like to do a guest blog. I can’t pay for them, but hopefully I have a large enough audience that that could help. Let me know if you are interested. The photos are from 2014 and from an excursion I did to Williamstown. I know some of you have questioned these photos and why to know why they look different. All the old photos that I should you in these posts were done for Weekend Wanderings and meant to show a place and not my style. I hope that helps. I am looking forward to hearing you and seeing what you would like. Perhaps this post should be called Decisions, as that is what I have been thinking about a lot in the last couple of weeks. This has been the one things I’ve been thinking about for a while really, but a lot more recently. It seemed like such a good idea, a way to support the photography of women, but the reality has been very different. It has actually been like that for anything I’ve tried to do to support women, help women get some equality. I’m starting to think that majority of them don’t really want it, or want it as long as they don’t have to do anything. I don’t really know,perhaps my cynicism is coming out, I just know that anything I’ve tried to do to help that inequality fails. Now the decision has to be made about the magazine, continue or not. We do have to go on for a short time because of the subscribers, but we have made the decision to stop allowing people to subscribe. Which also means that we will have to go until August issue to see out the subscribers, or refund some money. Another thing is to stop marketing it as a magazine to promote the photography by women. Perhaps people will be more interested in it if they don’t see that. Perhaps the perception is that the magazine is soft and filly, very pink in a way because it is by and for women. I don’t know, but something has to change. So we are going to change that aspect, and perhaps it won’t be a magazine to promote women’s photography at all, and may become more of a magazine that does a lot of landscapes and architecture, perhaps other sorts as well. We will give another couple of months, but at this stage it looks like the August Issue next year will be the last, if not sooner. My book is out and selling, well, let’s not go there, at least online. I’m making sales here from my friends which is great. At the moment we are trying to organise the book launch, that seems almost harder than it was to get the book done. Still we are narrowing down dates. I know a few have said they wanted signed copies, which I am happy to do, but the price of postage to the US is so expensive from here. Not sure why I’m surprised, everything is expensive. If you want a signed copy, then it is going to cost USD$80. That is for a signed copy and postage with tracking. You can email me if you would like to get one. Another thing I want to do is get this blog going again with some kind of routine. I feel like it has been flailing a bit, so I would like to start doing some of the posts that I used to do. I loved the Up for Discussion ones and would like to start doing them again. It was a good way to talk about some things that I think should be discussed. On my old blog I’ve had to delete a lot of things as I was paying for space and the domain, so I needed to get how much storage I had down. I’ve been deleting a lot of posts, so it will give me an opportunity to repost some, or rewrite and update others. I would also be willing to start accepting guest posts again. I also want to start writing some reviews of gear that I get to try out. I write them for Digital Photography School, and I don’t want to step on their toes, but I also want to start basing myself on this website. I probably won’t review things that I’ve done for dPS, unless it has been sometime since I did them. I’m at a point where I’m being loaned gear to try and experiment with, which is something I love doing. So it will be good to do that. I am also thinking of bring back the Introductions as well. I had to delete all of them from my old site, so I can start anew and reshow people, that should be fun. Though I might refer to them as features instead. I reached a milestone yesterday 10 thousand followers. I don’t know what that means, if anything, but apparently it is meant to be good if you get that far. I suppose time will tell if anything great happens because of it. I’ve been going back over old photos to see what I can process and it has been great to see some of them. I’m really pleased with some. Today I have some from 2013 and it was from a day in the city photographing the lanes. They are always changing, which is nice.